Emotions are familiar features of our lives. But despite our intimate relationship with them, we struggle to understand exactly what they are. 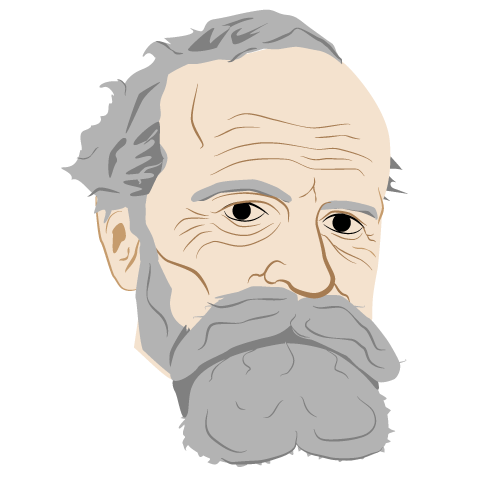 In 1884, William James famously asks: “What is an emotion?”—a simple question, but a tricky one. Philosophy and the sciences of the mind have not yet agreed on its answer. My doctoral dissertation explores the nature of emotion in human and non-human minds. It offers a primitivist theory of emotion: prototypically, an emotion is a bodily feeling caused by interoceptive monitoring of activity in sensory systems (exteroceptors) during registration of the organism’s environment. An emotion is a specific kind of affective state whose intentional quality is directed at both the organism and its sensible environment. The primitivist theory is Jamesian in spirit. In attempting to answer his own question, James proposed that emotions are bodily feelings. He also placed an embodied feeling self at the center of his theory. Emotions, as dynamic, ever-present feelings of the body, construct this feeling self. In building on these concepts, the primitivist theory stands as a plausible answer to James’s question. While most extant theories of emotion are cognitivist in nature, the primitivist theory is noncognitivist,. Emotions need not be triggered by prior mental states. In fact, they can occur prior to any rich perceptual or cognitive processing. This allows for attribution of emotional experiences to a wide range of creatures, from cognitively sophisticated humans to organisms possessing rudimentary sensorimotor systems. Actually Embodied Emotions is comprised of five chapters. Chapter 1 is an historical project: it examines James’s theory of emotion within the context of his broader theory of psychology. It also assesses contemporary treatments of James. Two common misreadings lead commentators to either reject his theory or read it in a presentist manner, teasing out of it concepts developed in twentieth-century cognitive psychology. In analyzing these mistreatments, chapter 1 presents Jamesian theory as a conceptual resource for contemporary emotion researchers. Chapter 2 examines attempts to revive and revise the Jamesian approach in light of scientific progresses. While such revivals should be celebrated, they also should respect James’s theoretical commitments. Each of these “neo-Jamesian” theories neglects James’s noncognitivism. However, a legitimate neo-Jamesian theory can account for emotions triggered independently of prior mental states. Chapter 3 details the aforementioned primitivist theory of emotion. It draws from recent findings and theories throughout philosophy, psychology, neuroscience, and biology. It argues that emotional experiences contribute to perception. The contents of perceptual states involve affordances: we perceive objects via what we can do with or to them. Emotional feelings partly constitute affordances in representing the needs, concerns, and capabilities of the organism with respect to exteroceptive stimuli. An emotion thereby imports a self-interested affective quality to a perceptual state. 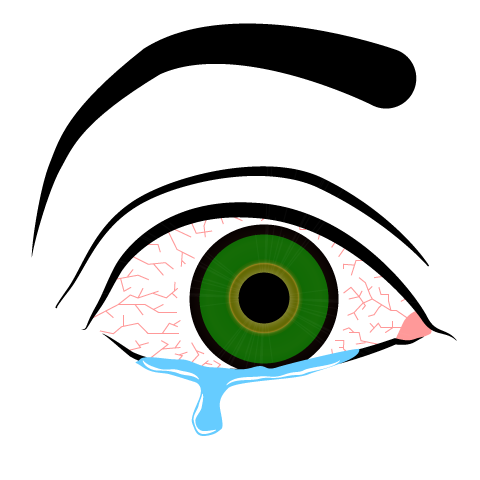 Chapter 4 focuses on human emotion episodes. It describes how we come to label our emotion episodes, and how they are influenced by social and cognitive factors. These may require an explicit concept of self—something more cognitively complicated than the feeling self. Other factors include bodily maps of emotional feelings, stocks of emotion concepts, and objects of emotion. Chapter 5 examines the ongoing debate over emotion’s natural kind status. Per the primitivist theory, emotion constitutes a natural kind under an essentialist construal: every instance of emotion boasts a definable essence (namely, feeling of bodily changes triggered during exteroception). However, individual emotions (anger, pride, embarrassment, etc.) do not: there are no nonarbitrary means of delineating one discrete emotion kind from another. Psychology is not a unified science, and as disciplines go it is still fairly young. Compared to some other scientific pursuits, the methods and conceptual frameworks employed by psychologists are heavily indebted to certain epistemic and metaphysical commitments that themselves invite scrutiny. This makes it difficult to position psychology neatly and accurately within the realm of scientific inquiry. One way in which I'm trying to understand psychology is by tracking theoretical trends and key figures across time periods. Some characters I find particularly interesting are William James, Margaret Washburn, James J. Gibson, and Robert Zajonc. Going back further, I am interested in early modern conceptions of psychology such as can be found in the works of René Descartes and Nicolas Malebranche. In the contemporary scene, I am researching the debate between "classical" or "standard" cognitive science and the diverse school of embodied cognition. There are disagreements over what does or does not count as "cognitive", or where one should draw the boundaries of cognition (the brain? the skin? the external world? or an abstract "software" level?). Different solutions to these issues hold distinct implications for a theory of emotion and how the cognitive sciences should be practiced. Between 2013 and 2016 I worked as a research assistant to Dr. Deena Weisberg at Penn's Cognition & Development Lab. We, along with Dr. Emily Hopkins, investigated how people from varying educational backgrounds interpret explanations of phenomena across a range of sciences. More specifically, we examined the "seductive allure" effect, whereby an explanation may be considered more satisfying if it is plumped up with information from a more "fundamental" science—even when that information adds nothing to the logic of the explanation. We found that the seductive allure effect appears in many step-wise pairings (such as chemistry–physics or neuroscience–biology). In other words, the seductive allure effect appears to be a reductive allure effect. However, the effect was especially strong in the psychology–neuroscience pairing. A follow-up study showed that people with scientific training were less prone to the effect when rating explanations within or close to their "home" discipline. More surprisingly, perhaps, subjects with philosophical training generally appear to be immune to the effect across all tested disciplines.